That's what you'd normally pay for just two or three apps! These applications work on ﻿Windows ﻿PCs with Windows Vista, 7, 8, 8.1. or 10. Mac OS, iOS and Android unfortunately aren't supported. Taking photos and making videos is so much fun, isn't it? But even though developing and managing your content is a lot easier than in the days of film, it still takes too much time to manage and process your photos and videos manually. Not to mention that photo and video editing software can be ridiculously expensive. That's why we've created the MultimediaStars 2018 software bundle. We've carefully selected 11 apps that will take the hassle out of managing your media files and make it fun, like it's supposed to be. All for one low price! 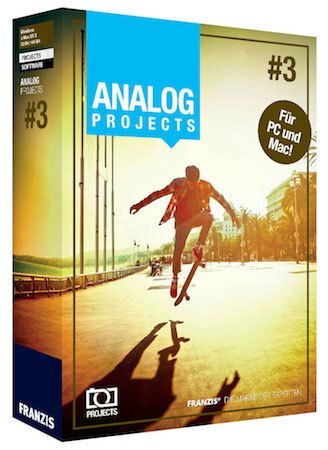 If you miss the warmth and charm of old analog photos, ANALOG projects 3 is here to help. Its presets were calibrated by professional photographers, so they will give your shots that unforgettable enchanting film look and feel. All in just a couple of mouse clicks. 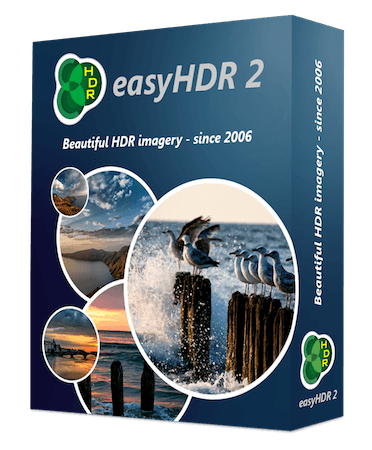 If you've always wanted to create HDR photos but don't have a DSLR camera and Adobe Lightroom, easyHDR is for you. easyHDR works perfectly with photos taken with any type of camera - smartphone, point & shoot, DSLR, and mirrorless. This app can create HDR shots from ordinary photos and make them look stunning. Do you hate out of focus photos? 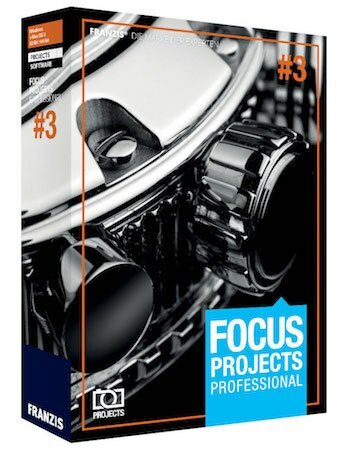 Then you need FOCUS projects 3 professional. It's a must-have app for crisp macro photography, photos with continuous focus and images of fantastic depth. It's great for product shots too. Don't have the time to edit your photos by applying masks, filters, and correcting exposure? 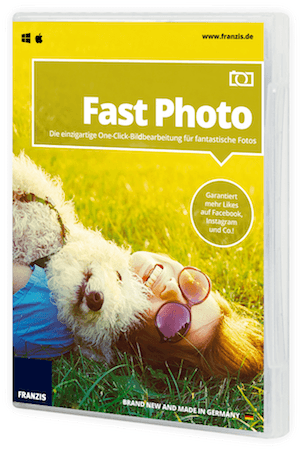 Fast Photo is a one-click photo editor that will turn even the most average-looking shots into poster quality photography. All in less than 5 minutes. If you're looking for intuitive software to make screen captures, look no further. 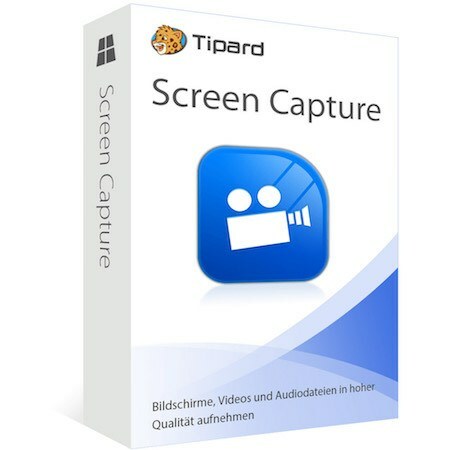 Tipard's Screen Capture is perfect for recording your screen in HD and capturing audio in original quality. Plus it has lots of options to make postproduction quick and easy. Duplicate photos are a pain in the neck. They take up disk space and make your albums untidy. And similar photos are even worse - how many shots of that sunset do you really need? 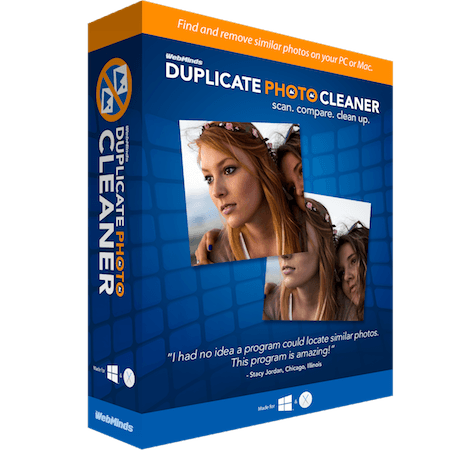 Duplicate Photo Cleaner will help you find duplicate and similar photos, sort through resized and edited shots, and delete the shots you don't need in one click. PDFs are great for reading documents but they aren't easy to edit. 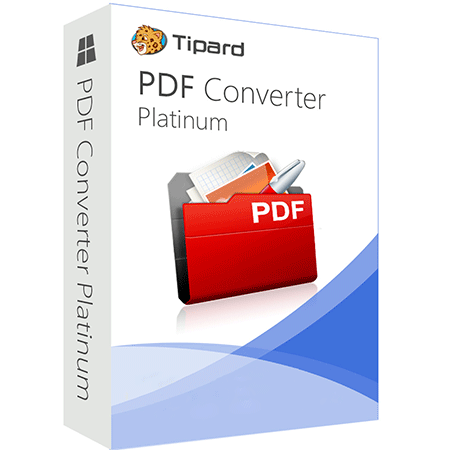 PDF Converter Platinum solves that problem by allowing you to flawlessly convert PDFs to Word, Excel, PowerPoint, ePub, and image formats. You can adjust PDF conversion for speed and accuracy to enjoy truly impressive results. Please note that the bundle version of PDF Converter does not support OCR. Making videos with your smartphone or action cam is awesome fun, especially if you share them on social media and get great feedback. But how disappointing it can be to shoot a video and discover that it's too shaky, distorted or out of focus to upload anywhere. 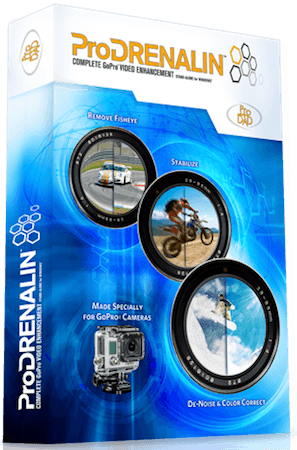 ProDRENALIN V1 is the video editor for action camera & smartphone videos. It will automatically correct any issues with the footage and even de-noise the audio. 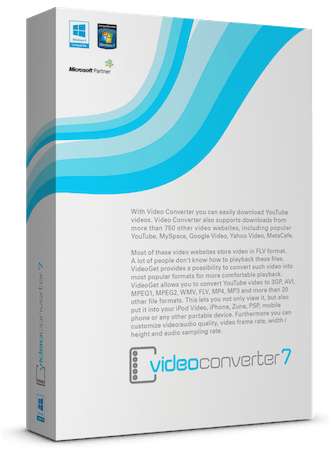 Download and convert videos in just a couple of clicks. UpdateStar Video Converter makes it easy to convert any video to popular formats and it's a lifesaver when you want to download FLV videos from over 750 video sites. With this app, you'll forget about missing codecs and media player errors. 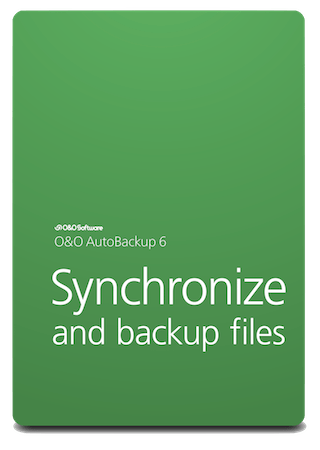 Never lose your files in an unexpected crash with O&O AutoBackup 6. Easily back up your files and photos to an external drive or a USB stick and keep them fully in sync. Recovery is just as smooth and easy as backing up - you'll be up and running in no time. Turn your photos, videos and music into captivating stories with SlideShow slideshow maker. With SlideShow 8 Premium, you can create stunning videos to share with your friends, family, post on YouTube and burn to a DVD. Making videos with SlideShow is as easy as using drag & drop. If for some reason you're not entirely happy with the products we recommend at softwarestars.org, please write a quick email to our service within 60 days of your purchase and get a full refund, no questions asked! * Amount of the current or former Manufacturer Suggested Retail Prices (MSRPs) according to the manufacturers. Pricing in EUR: 79.95 | Base prices for other currencies fluctuate depending on exchange rates, basis for conversion into currencies other than USD & EUR is the EUR price. ** Bundle offer price compared to the sum of the current or previous MSRPs of the manufacturers in USD.